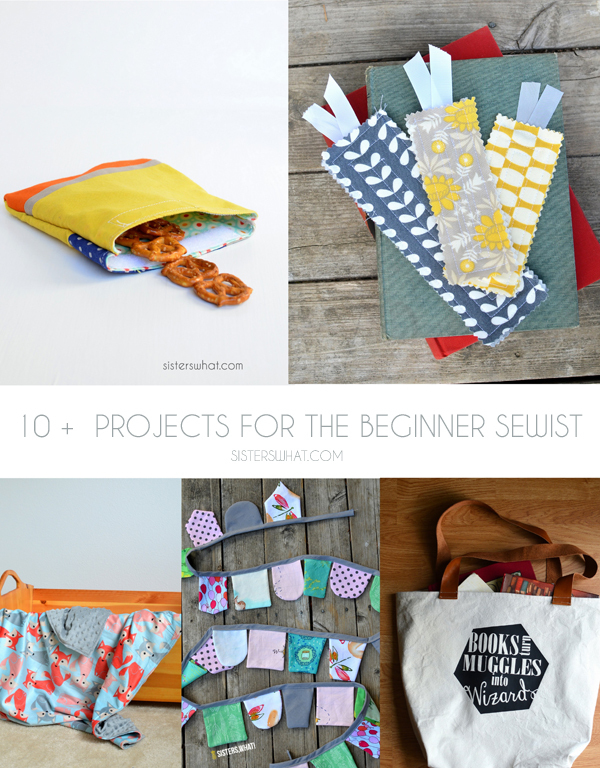 ' 10+ Projects for the Beginner Sewist - Sisters, What! Some days I wish I had more time to sew. But I know that one day I will have more time, so for now I do what I can and have fulfilled that desire with smaller and easier projects. The other day I was going through all my photos and cleaning them out. 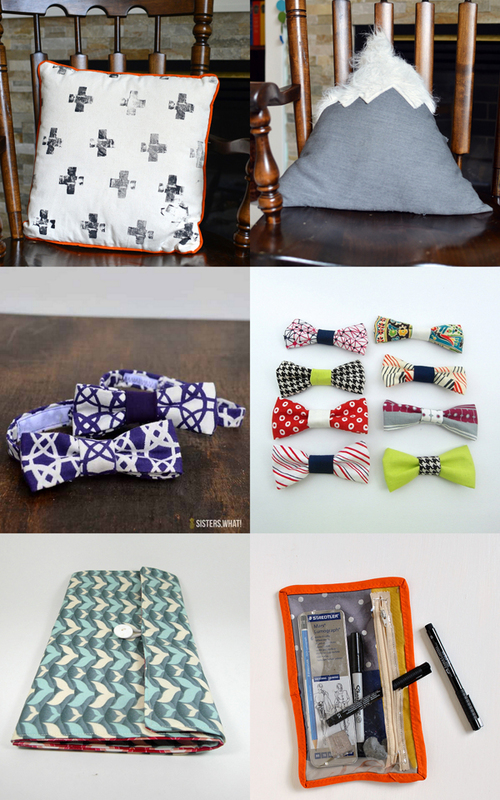 Of course I got nostalgic looking at my favorite sewing projects and realized that I still use and see them practically every day. That is what I call a project worth doing.